As printed in our May 10, 2018 issue . . .
CLASS III FUTURES CLIMBED 75 CENTS per hundredweight during early March to late April trading on the CME. May to December contracts averaged $16.05, with a September and October high of $16.50. WHILE THE ALL-MILK PRICE may average $15.85 per cwt. 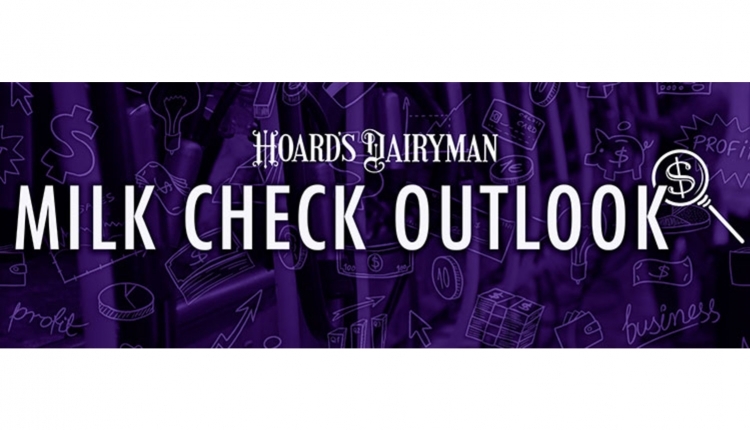 for the year, the fourth quarter could be much brighter with an estimated $16.25 to $17.25 price range, projected USDA’s World Agricultural Outlook Board. STRONGER EXPORTS helped rally forecasts as dairy powder orders have been expanding worldwide. China and all of Southeast Asia have been ordering more product, the EU has been clearing skim milk powder inventory, and New Zealand’s production was off due to dry conditions. 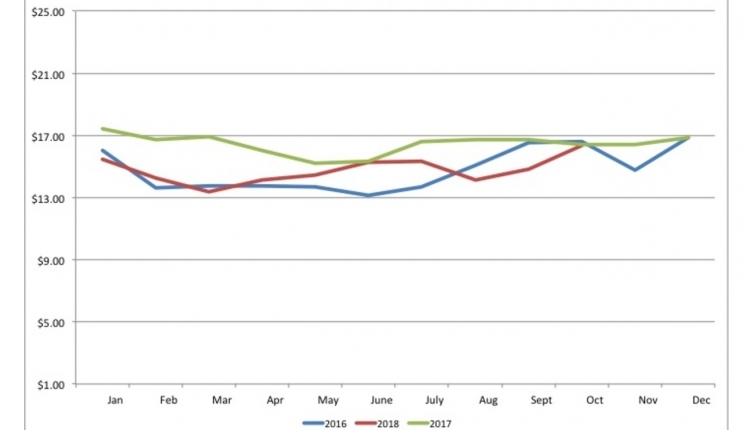 SOME SIGNS POINT TO HIGHER FEED PRICES as a later planting season could ensue across major crop regions. Also, for the first time ever, U.S. farmers may plant more soybeans than corn. On the flip side, USDA’s Grain Stock report indicated record March corn and soybean inventories. 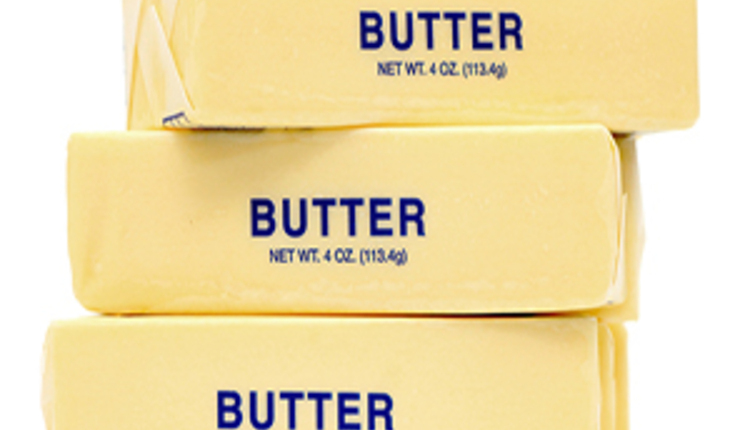 BUTTERFAT SET RECORD VALUES in the Northeast federal order this past year. Farmers received $2.61 per pound, up 13.3 percent from 2016. Meanwhile, protein netted $1.86 per pound, second lowest since 2000. BELGIOIOSO WILL BUILD a new 100,000 square foot cheese plant in Schenectady, N.Y., focusing on Mozzarella cheese. Founded in 1979, BelGioioso of Green Bay, Wis., operates nine manufacturing facilities. DEAN FOODS’ STOCK HAS TUMBLED 50 percent since last April. The company is battling long-term declines in fluid milk consumption and faces competition from new bottling plants. Bloomberg projected that Dean Foods may be a takeover target for another company. MARCH MILK ROSE 1.3 PERCENT NATIONALLY as cow numbers hovered near a 22-year high at 9.4 million head. California output rose 2.7 percent, while Wisconsin held steady when compared to last year. OF THE TOP 23 DAIRY STATES, 14 expanded milk flow with Colorado leading the way, up 7.4 percent. Utah and Texas followed growing 5.5 and 4.8 percent, respectively. Washington fell 3.3 percent in March. 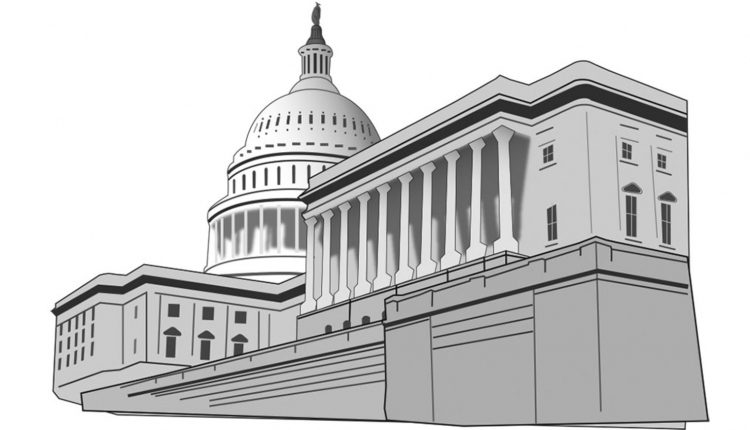 A NEW FARM BILL PROPOSAL was passed by the House Agriculture Committee on a 26 to 20 party-line vote in mid-April. Most provisions for dairy mirror those in the February 2018 spending bill . . . although the program could have a new name — Dairy Risk Management Program. 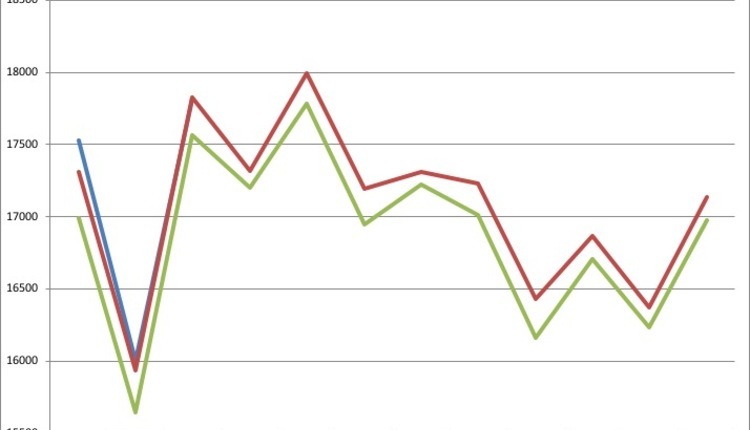 BRIEFLY: Domestic dairy product sales rose across the board in February. With 286,900 cows sent to slaughter in March, dairy farmers culled 29,300 more head than February; 15,800 more than last March. 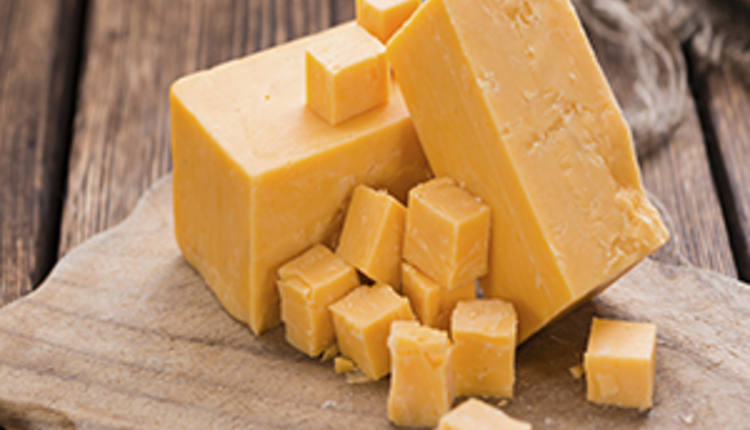 Trade pacts could limit the U.S.’s ability to sell Parmesan, Munster, and Feta due to a pending trade agreement between the EU and Mexico. Keep these targets in mind when building or remodeling housing for the teenagers in your herd. Solar energy can work great on farms; just review this checklist before making an installation. Labor costs and milk per cow drive profitability when comparing robots to parlors.